Home /News /Welcome to our new website! At Hamilton Health Sciences, we know that a website is an important tool in supporting people through their journey with us. 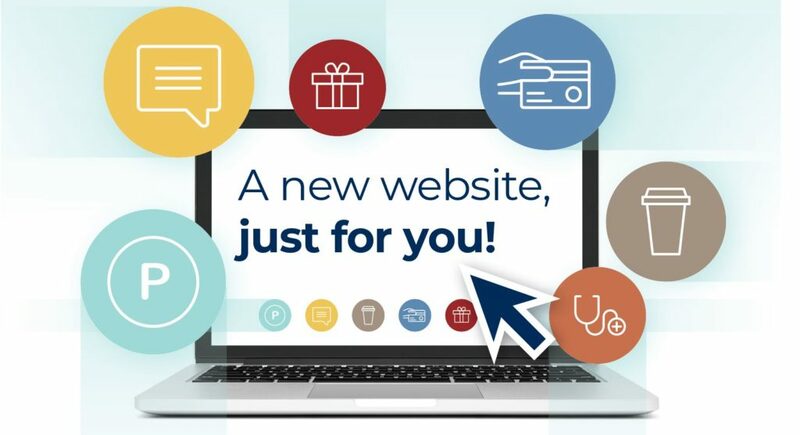 That’s why we’ve created a brand new website, designed with you – our patients, visitors, staff, physicians, and our community – in mind. If you have feedback about the website, click the grey comment box tab on the right side of your screen and let us know your thoughts.